A business isn’t built in a day, but it can be destroyed within a much shorter timeframe. For this reason, if you’ve been able to get one off of the ground successfully, you need to think about how you can protect your investment. One idea would be to make safety a priority, especially when it comes to any operations that take place online. You want to know that despite the many threats out there, your business is a few steps ahead and at low risk. 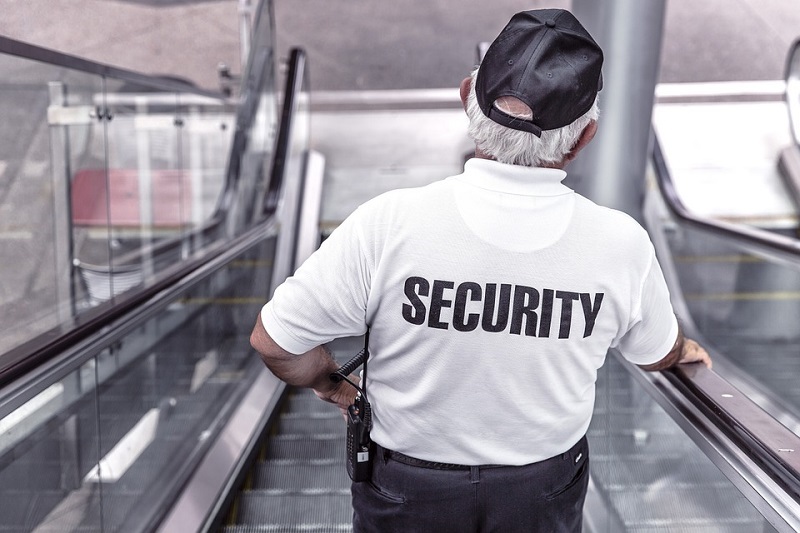 Having said that, continue reading this article to find top tips for keeping your business safe. Phishing is a big problem that online users face, and it could be even more threatening to someone running a business. If you don’t know what phishing is, it’s the fraudulent attempt to obtain passwords, credit card details, or usernames by pretending to be a trustworthy entity. In 2017 alone, 76 percent of organizations experienced a phishing attack according to Wombat Security. A large company could end up spending millions a year to deal with such attacks, so preventing them is essential. Here are a few ways that you could do so. Train employees regularly – Another way to protect employees from phishing is to train them on how to recognize scams. This training could include topics like checking sites for credibility and being wary of unfamiliar links. Rewarding good behavior should also be a way to encourage your employees to identify phishing-related risks. Update your software – Your software needs to be updated every so often, so keep up-to-date with such updates. By doing so, attackers won’t be able to find software vulnerabilities which often occur as a result of ones that aren’t updated. Whether you like it or not, sometimes employees resign and move on. However, you have to think about the safety of your company at all times, so put measures in place to restrict their access to data. If you want to keep your small business safe, disable access as soon as someone stops working for you. You can try using features such as remote wipe to remove company data that may be stored on any of their devices. It is important that you have a backup in case of a successful attack. No matter how strong your defense is, there’s still a possibility that you could be compromised. As well as backing up your data, you may also want to have a backup plan so that you can deal with the consequences of an attack as efficiently as possible. You should also get well-acquainted with organizations like Secure Forensics as they’re capable of dealing with data breaches and carrying out investigations. Having a strategy in place to combat any security risks is something worth doing. This should help reduce the chances of the safety of your business being compromised and make you feel more secure. In your strategy, include elements such as patch management so that hackers can’t target vulnerabilities in software and antivirus to detect unknown viruses.